During the World Stamp Show in New York, the USPS issued six beautiful new forever stamps. The stamps bear a design closely resembling the design of six mid-19th century stamps. The USPS is calling the set “Classics Forever”. 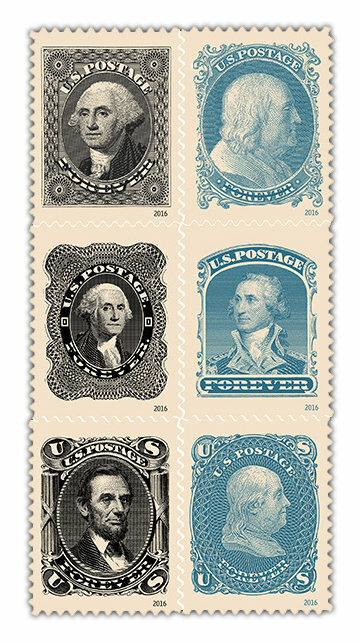 George Washington is portrayed on three of the stamps, Benjamin Franklin on two, and Abraham Lincoln on one. I’ve always loved the look of these classic stamps from the mid 1800’s, so I’m really excited to see them reissued by the USPS. For those who want all the technical details about these stamps, here you go! FIRST DAY— June 1, 2016; city— New York, N.Y., and nationwide. DESIGN: designer, art director and typographer— Antonio Alcala, Alexandria, Va.; modelers—Michelle Finn and Sandra Lane. 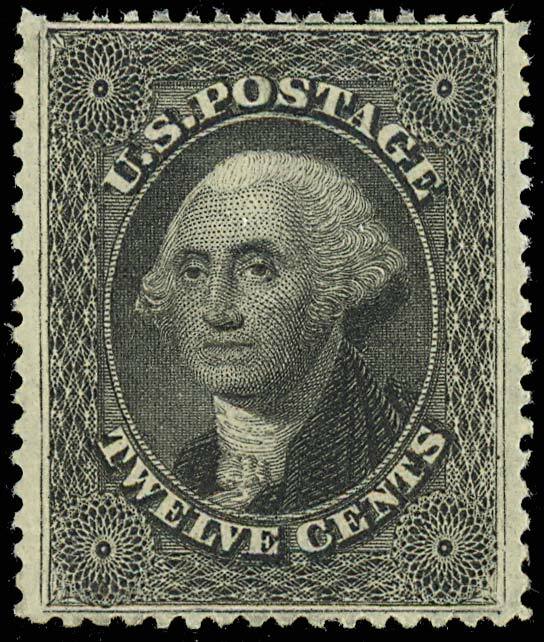 Washington stamp, first issued in 1851 at 12 cents. 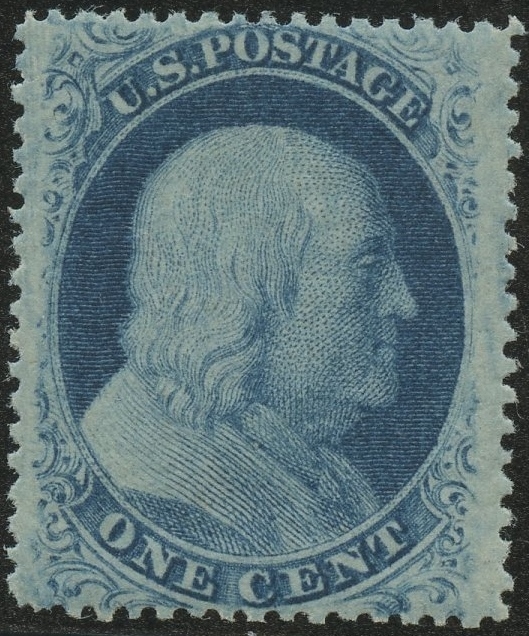 Franklin stamp, first issued in 1851 at one cent. 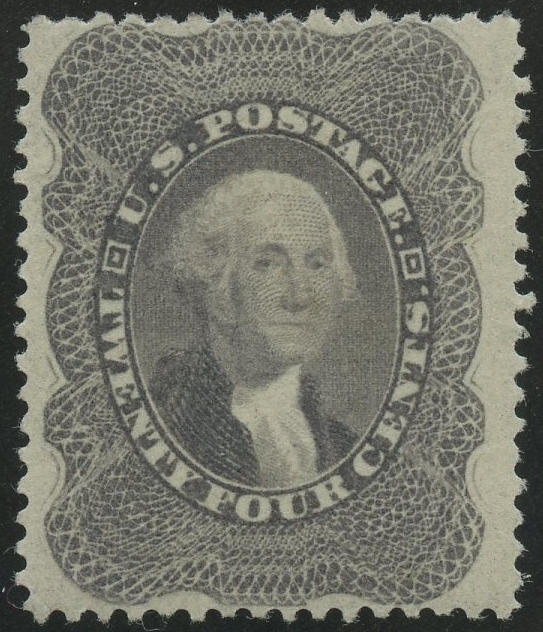 Washington stamp, first issued in 1860 at 24 cents. 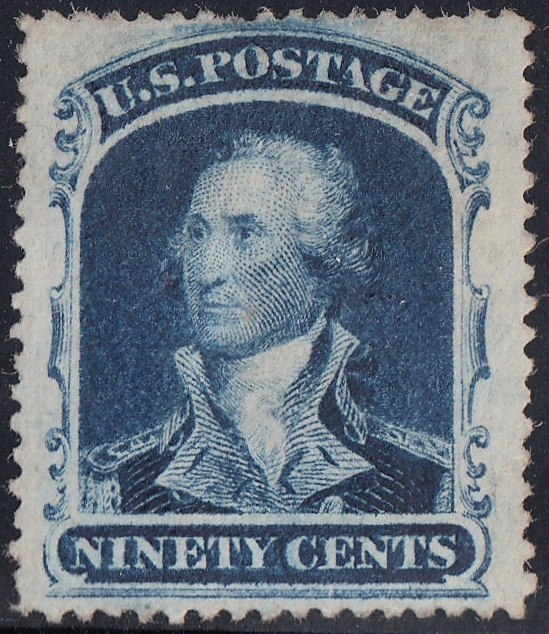 Washington stamp, first issued in 1860 at 90 cents. 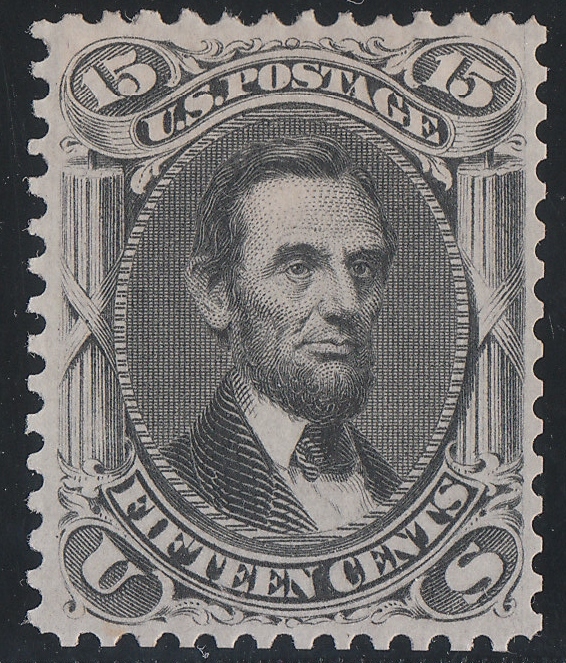 Lincoln stamp, first issued in 1866 at 15 cents. 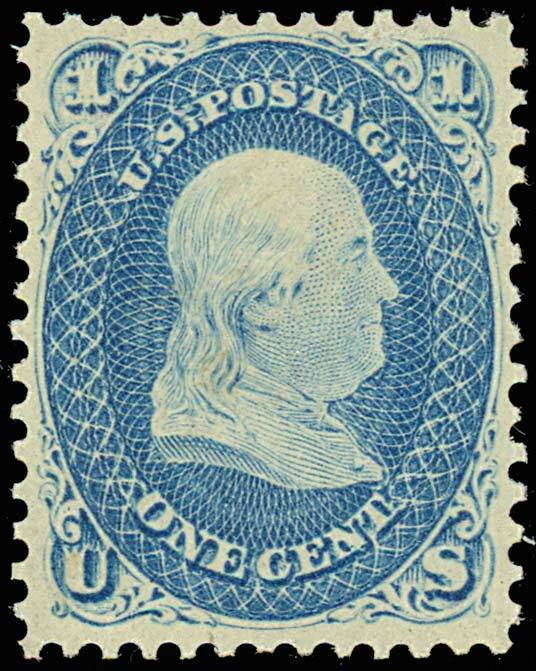 Franklin stamp, first issued in 1861 at one cent. 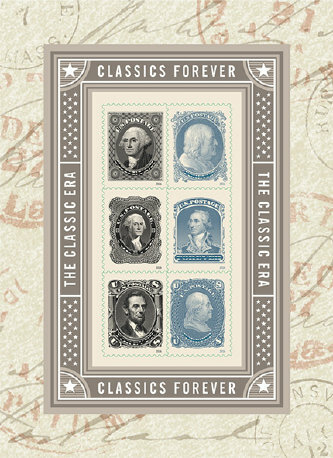 Meanwhile, might as well pick up a sheet of the “Classics Forever” stamps while they’re still available. Several different sites have them for sale, one being Amazon.com. Hope you enjoyed reading this post, and feel free to leave a comment below. I’d love to hear from you! I especially enjoyed this post. To see these beautiful stamps up close was a privilege to see. In fact, I enjoyed your Website very much. I found it fascinating. Perhaps when my financial situation improves, I will look forward to being a stamp collector. Waiting for the show in New York, would be a challenge to wait for the show to arrive again. The pictures were stunning. I got interested in stamp collecting though the plot and mystery of a John D, McDonald novel, which gave much detail explanation on how to evaluate the price of a stamp. Keep up the good work. Thanks for the interesting points you brought out. Thanks for your comment. A neat thing about stamp collecting is that it’s possible to collect stamps on a very tight budget. Most stamps are common, meaning you can get thousands of different stamps for very little. 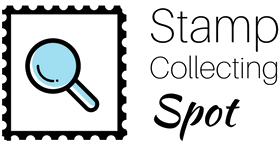 In fact, there are collections of 1,000+ stamps selling for less than $10 on eBay right now. Though it’s rare to find a valuable stamp in any of these lots, it DOES happen. Again, thanks for the comment, and I’m happy you like my site!